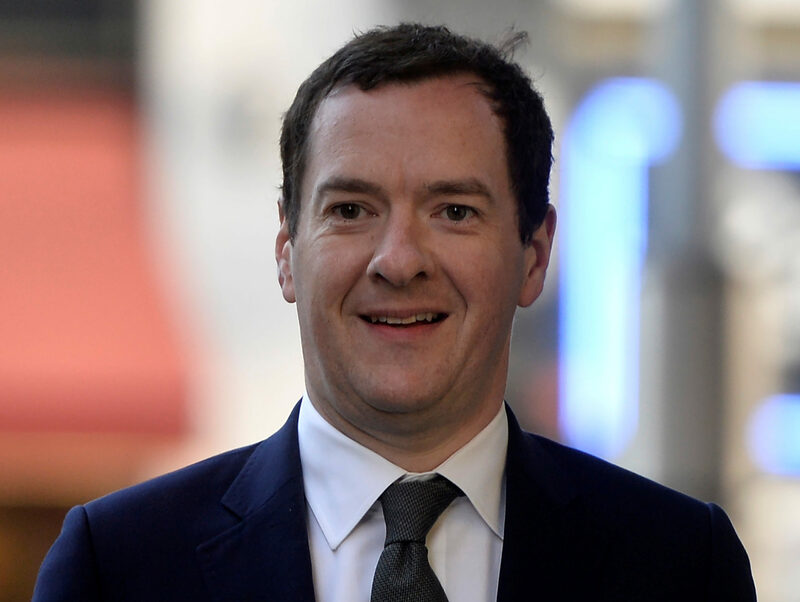 Evening Standard editor George Osborne has announced a series of promotions. Jack Lefley has been promoted to associate editor, news. Mark Wilkinson is moving from deputy news editor to news editor. Simon Freeman moves from night news editor to deputy news editor. Michael Howie moves from assistant news editor to associate news editor and news reporter Matt Watts is promoted to assistant news editor. Campaigns editor David Cohen has been promoted to the new job of investigations and campaigns editor. David Churchill moves up from reporter to investigations reporter. Brussels-based Sarah Collins has been recruited to cover European Union issues for the title. 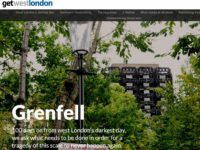 In a separate move the Evening Standard has awarded a scholarship to Sian Bayley to study for an MA in investigative journalism at City University. She will then spend 12 months working as a trainee journalist at the Standard and Independent. The scholarship is being supported by Quadrature Capital Ltd and City, University of London. to work at your paper yes or no? when Ms May gives them the BOOT OUT OF OFFICES. IN addition put the ladies of Tory Govt in there place on frontbench. put in place by all the lady Minister Ms May will pick to be by her side .